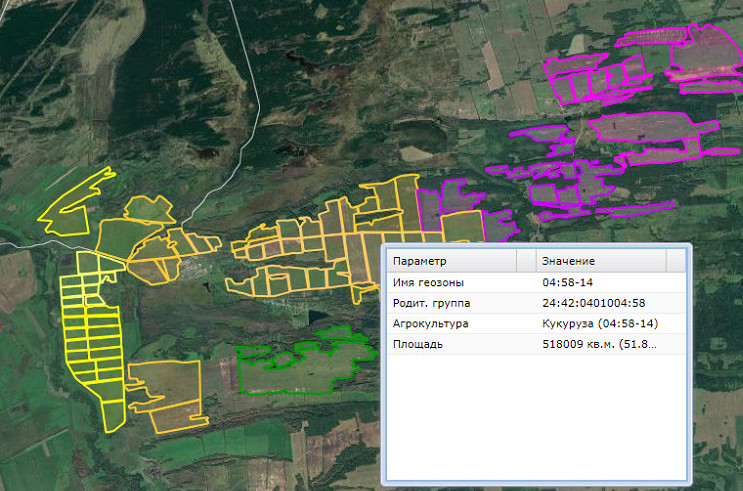 No speculations, only facts – our monitoring system helps to optimize operations of a largest farm in Krasnoyarsk region. Big plans, large areas and latest technologies: a huge full-cycle farm to the south of Krasnoyarsk is truly one of a kind. This is a huge milk agglomerate that includes a fully automatic area for cow breeding, environmentally friendly systems for waste disposal and farming lands to grow crops – annual grass and corn for silage production. 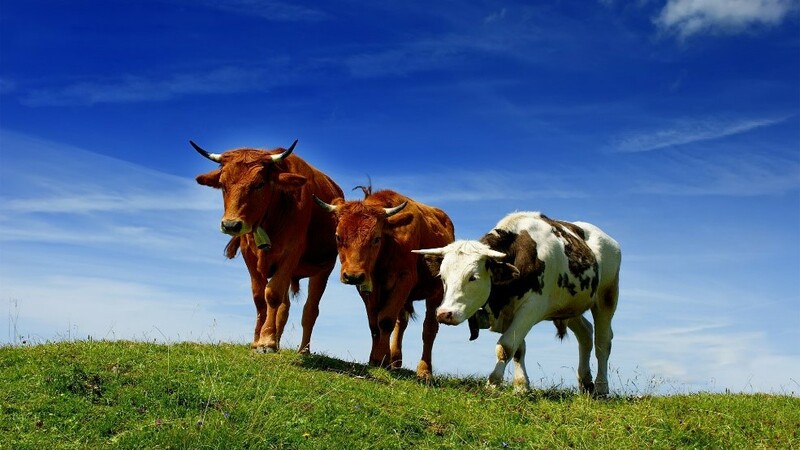 To control the efficiency of seeding, change the level of vegetation and ensure stable feedstock, Fort Monitor software for agricultural companies was implemented. To organize field touring and build field maps, the farm management contacted out official dealer, NaviTechService. The vehicles were equipped with tracking units. They toured the fields in order to create field maps and agricultural crops directories. The monitoring system helped to generate statistical databases to compare historical data and control the efficiency of field cultivation, the condition of the crops and their growth. Other advantages of the system include high level of automation and building clear maps for each system user.